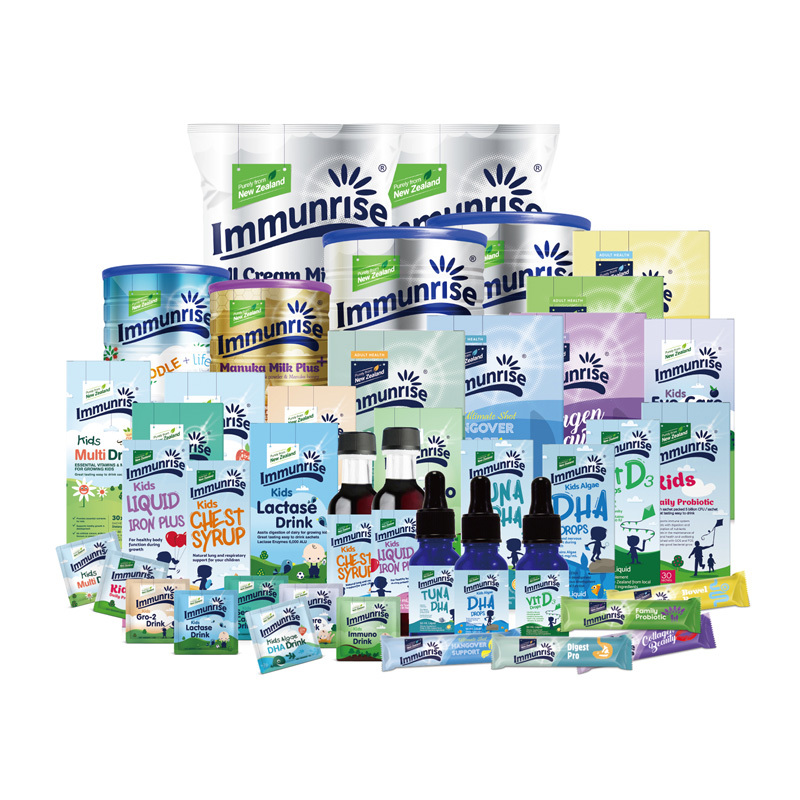 At Immunrise, we strongly believe your family’s health needs to be nourished by premium quality natural ingredients. Our milk and goat products are sourced right here in New Zealand, home of the finest dairy products in the world. Through product innovation and expertise we help give your family the best possible start in life. Immunrise collects the best natural ingredients from New Zealand and around the world. All of our products are made and packaged in New Zealand in our state of the art facility. We adhere to stringent governmental controls, maintaining some of the highest food safety requirements of anywhere in the world. We strive to improve the happiness and wellbeing of every customer.